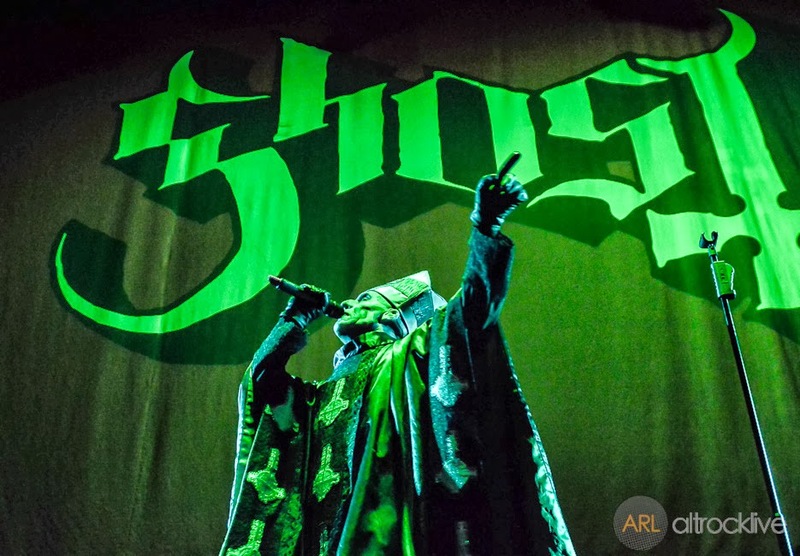 Home Photos Photos of AVENGED SEVENFOLD, DEFTONES, & GHOST Live! 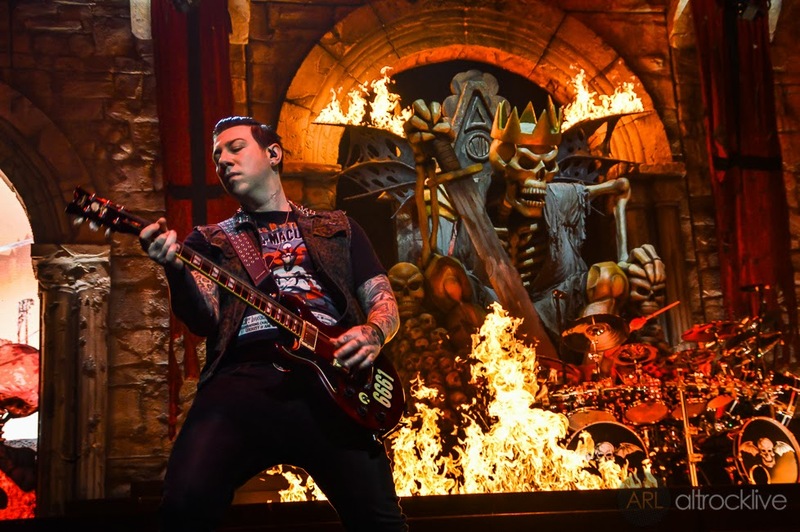 Photos of AVENGED SEVENFOLD, DEFTONES, & GHOST Live! 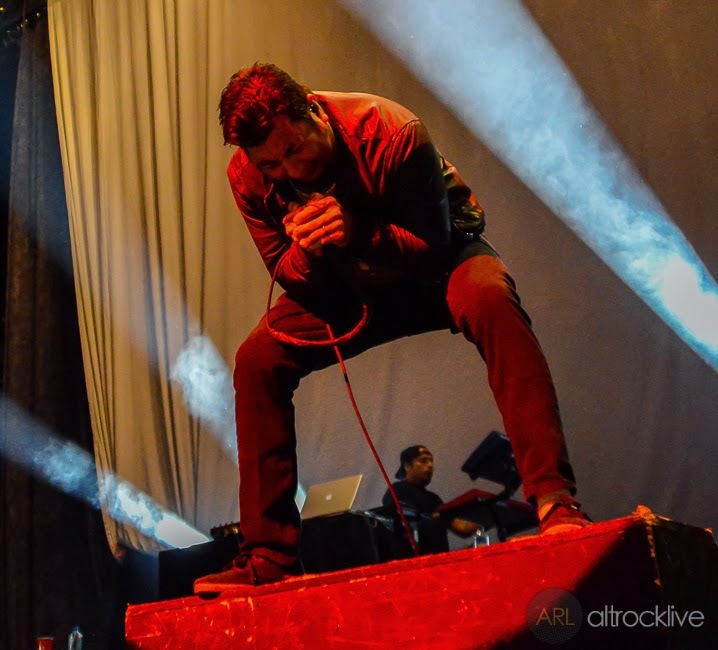 Here are my photos of Avenged Sevenfold, Deftones, and Ghost from their current tour! Click on the pictures below to see the full set. All pictures were taken by me on October 16th, 2013 at the Amway Center in Orlando, FL.